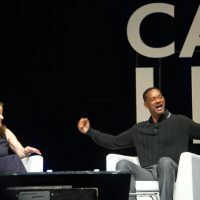 Will Smith, actor, producer and musician, was speaking at Cannes Lions to Jackie Cooper, Edelman’s Global Chair, Creative Strategy, in an exclusive The Pursuit of Impact session. 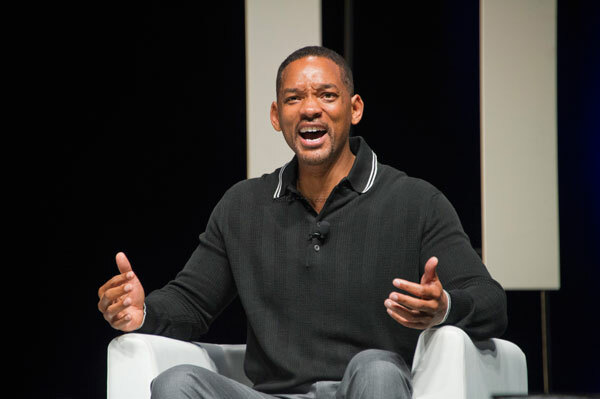 Will Smith‘s career went from music to television and to Hollywood blockbusters. 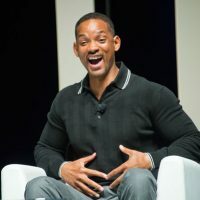 Before starring in I, Robot, Independence Day, and Men in Black I ,II & III, he sold millions of records worldwide, played in Fresh Prince of Bel Air. This summer, he will appear in the highly anticipated DC Comic’s Suicide Squad. He’s been honored by two Academy Award nomination and a Grammy Award. 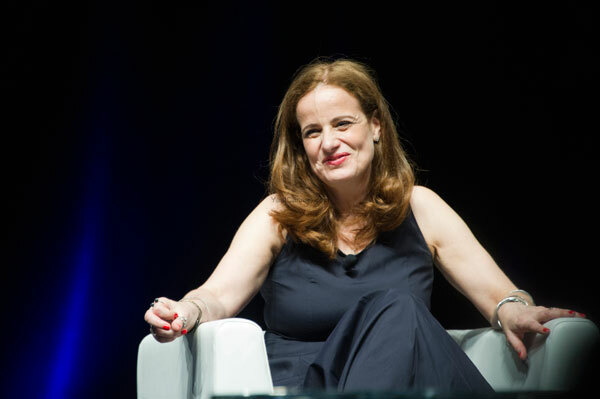 He was in conversation on the stage of the Lumiere Theatre at Cannes Lions with Jackie Cooper, Edelman’s Global Chair, Creative Strategy, about the global minded approach of his career. How would grandma feel about this? 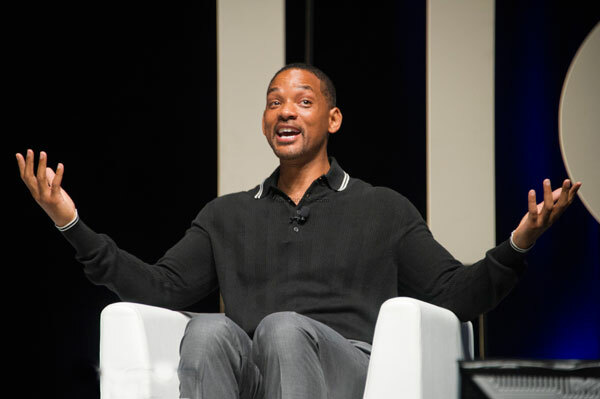 Will Smith told that the creation “starts with the seed of the idea, a universally relatable core. 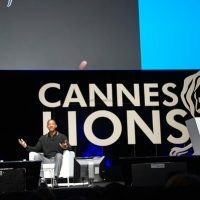 I connect with the power of storytelling: people will know if your product is keeping its promises, he added, you need to be authentic”. 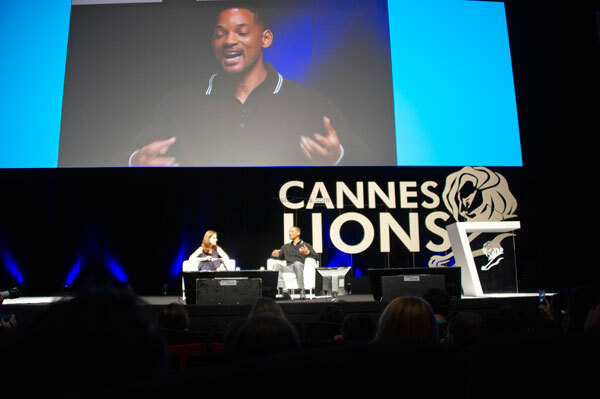 Referring to 1999’s Wild Wild West, he said: “Smoke and mirrors in marketing and sales is over.” He mentioned the use of smartphones to spread word-of-mouth in 10 mn, whether the product is good or not. 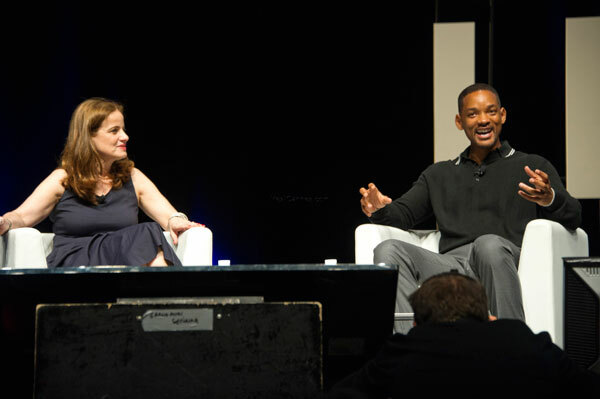 “Hollywood tells:”We have to make good films!” he joked. According to the star, the power has gone away from the marketers. He added: “Creating isn’t about me: if people don’t want it, no matter how good it is, you can’t sell it. 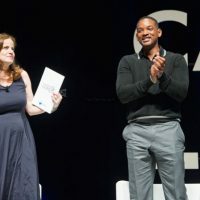 People purchase because of a connection with values”, making a difference “between a target and a goal”. He thus advocates a “shift from product to people” and wonders “How does this improve lives” in his creative approaches. 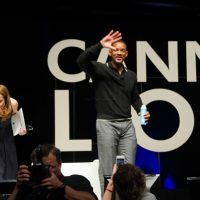 The actor said he spent his life marketing himself globally: “I wanted to win and be the biggest movie star, and I found myself promoting something because I wanted to win versus promoting something because I believed in it”. 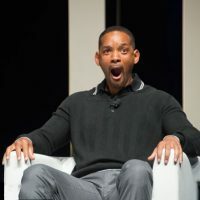 After his grandma, Will Smith mentioned many times his children Jaden and Willow, whose own careers were growing up: Jaden in the remake of the Karate Kid and Willow with her hit song Whip my Hair in 2011. During the “year of the mutiny”, he joked, “my family decided they were no longer going to function under my tyranny”. The 10-year-old Willow taught him a lesson when she left a tour with Justin Bieber because she was no longer enjoying performing: “I’m done”, she said. 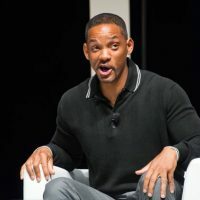 “Selling, marketing, and creating cannot be about me, and my parenting is connecting to the way I make movies and the way I interact with people,” Will Smith explained. 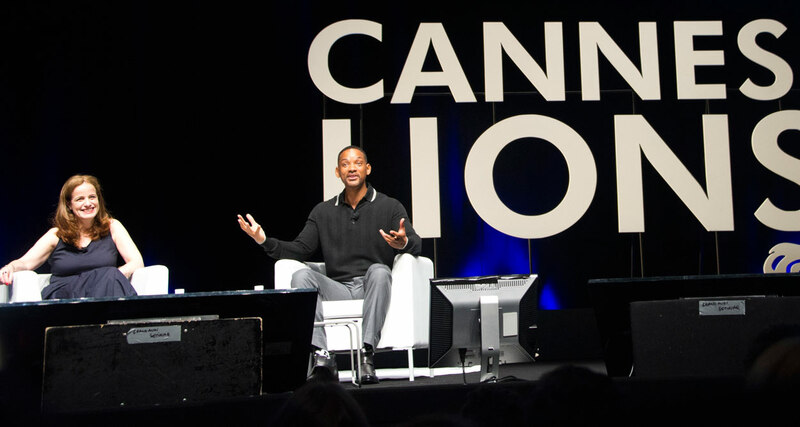 Cannes Lions is bringing Hollywood heavyweights such as Harvey Weinstein, Gwyneth Paltrow and the all-star cast of Star Trek Beyond to Cannes.